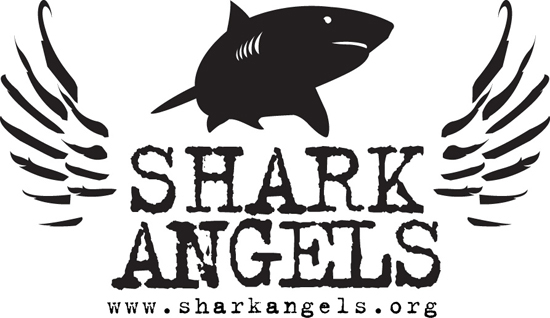 Shark Angels desperately need funds for all of our active campaigns. 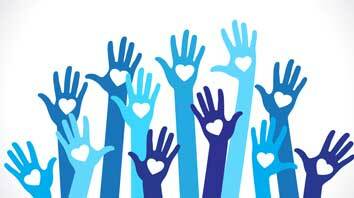 All of our work, to date, has been volunteer efforts; none of us are paid a salary. By supporting Shark Angels you are helping protect and save more than just sharks. You are protecting the oceans and the future for generations to come. 100% of your donation to Shark Angels goes towards delivering positive message advocacy, like Fin Free, and educational programs to kids that can make a real difference. 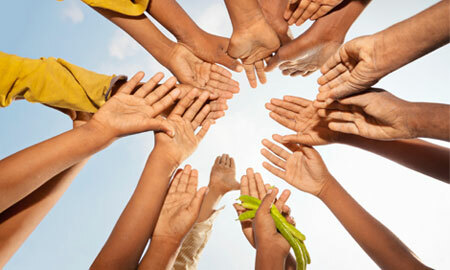 Donations fuel our critical campaigns - and deliver measurable results. Visit www.sharkangels.org to donate today! We are building a network of Shark Cherubs and Shark Angels around the world. Join us.